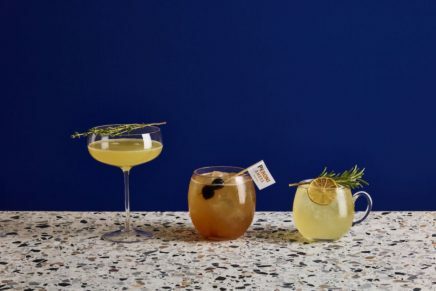 This summer, Estrella Galicia has brought its ‘Little Galicia’ summer pop-up to the streets of Shoreditch, with a 6-week residency at Tapas Revolution. Taking place every Tuesday from now until 13th September, these fun-fuelled evenings promise to provide guests with a true Galician experience, serving up authentic tapas and good beer. Sounds like fun! 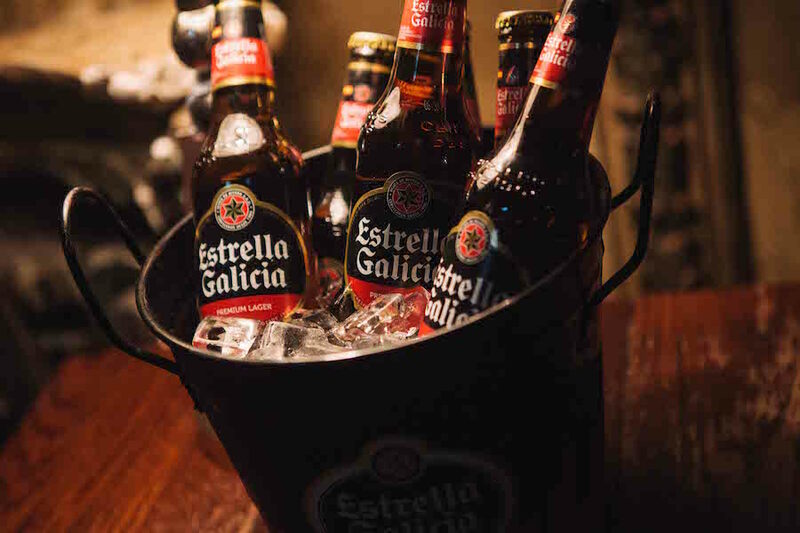 “Estrella Galicia has announced a brand new Galician experience to be held this summer at Tapas Revolution in Shoreditch. 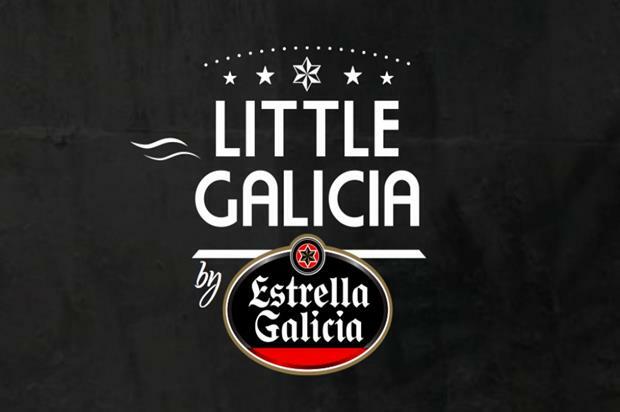 Launching on the 26th July, this Galician experience, known as Little Galicia, will bring together the culture, history and quality of Estrella Galicia beer together with fantastic food and incredible live artists. 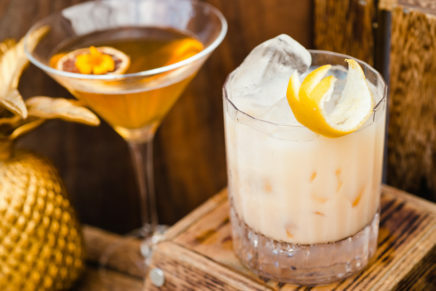 Little Galicia will be held over 6 weeks this Summer, taking place every Tuesday evening with a respective theme to the evening. Ranging from beer and food pairing to Galician steak nights, the evenings will encompass the beer culture, gastronomy and quality associated with Estrella Galicia. 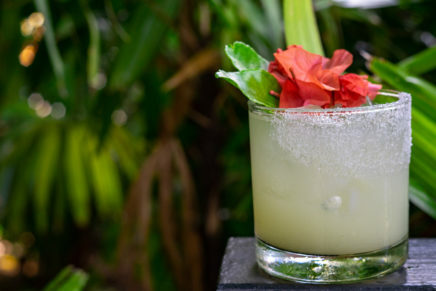 The evenings will kick off at 6:30 pm with a welcome beer, with dinners to commence at 7:30 pm and will include Estrella Galicia beer with each course, live music performances and DJs until 10 pm. The Little Galicia pop-up has a limited amount of tickets and retails for £24/head, whilst the Galician steak night will retail for £34.99/head. 26 July – The Live Music Session will offer patrons a series of live performances with a special tapas menu and Estrella Galicia beer. 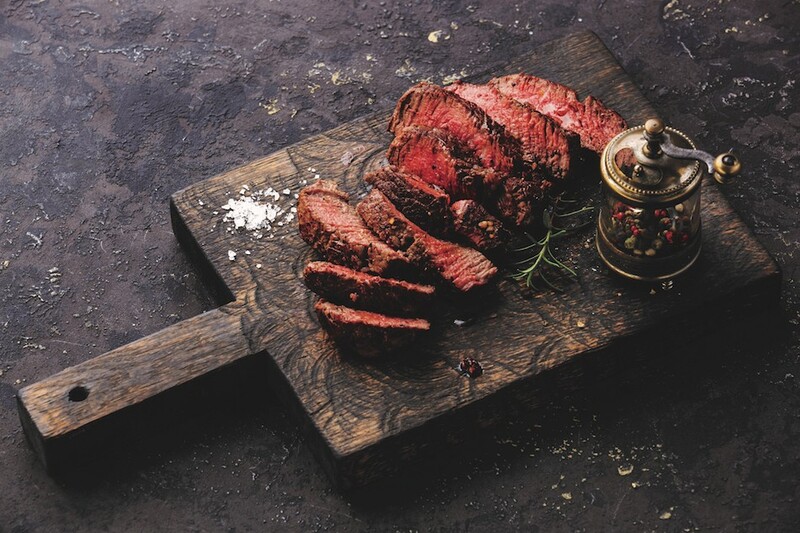 9 August – The Galician Steak Night will be a night to remember as you’re treated to a 3-course dinner with Galician steak and live music; menu highlights will include cured scallops, Galician-style octopus and a Veal T-bone steak with Padron green peppers. 16 August – Beer & Food Pairing will offer you a tasting menu with a Galician essence alongside a selection of Estrella Galicia beer, including Estrella Galicia 4.7%, 1906 Reserva and Black Courage. 23 August – A second Galician Steak Night will be a night to remember as you’re treated to a 3-course dinner with Galician steak and live music; menu highlights will include cured scallops, Galician-style octopus and a Veal T-bone steak with Padron green peppers. 6 September – The Live Music Session will offer patrons a series of live performances with a special tapas menu and Estrella Galicia beer.